Welcome to our trivia nights at Railroad Pub & Pizza. 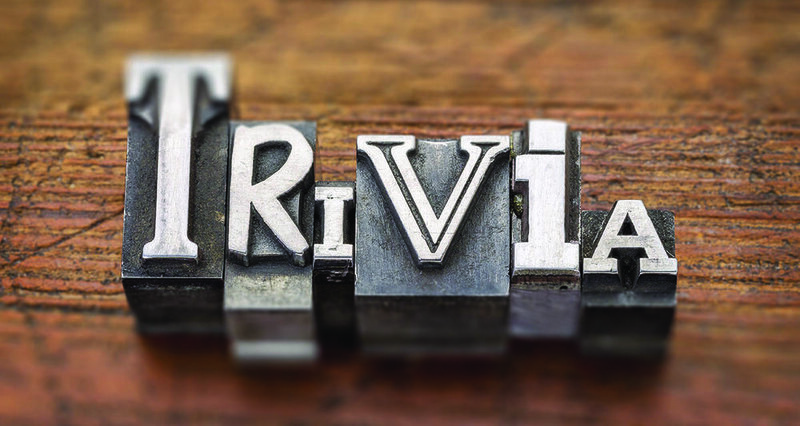 These are family friendly events--bring the kids, have dinner, and join in for some trivia. FANTASY TRIVIA - All things Harry Potter, Lord of the Rings, Star Wars, etc.